Dr. Huffman began his career in health care in 1980 when he joined the U.S. Air Force as a corpsman. His first assignment was the obstetrics unit at Yokota Air Base in Tokyo, Japan. He later transferred into the Emergency Department and was assigned to the 655th Tactical Hospital as a Combat Medical Specialist. Dr. Huffman’s military service also included assignments in West Germany and Sheppard Air Force Base in Wichita Falls, TX, as a Medical Instructor. After leaving the military Dr. Huffman received his Bachelor of Science degree from Excelsior College in Albany New York then pursued his doctoral degree from New York Chiropractic College in graduating in 1999. 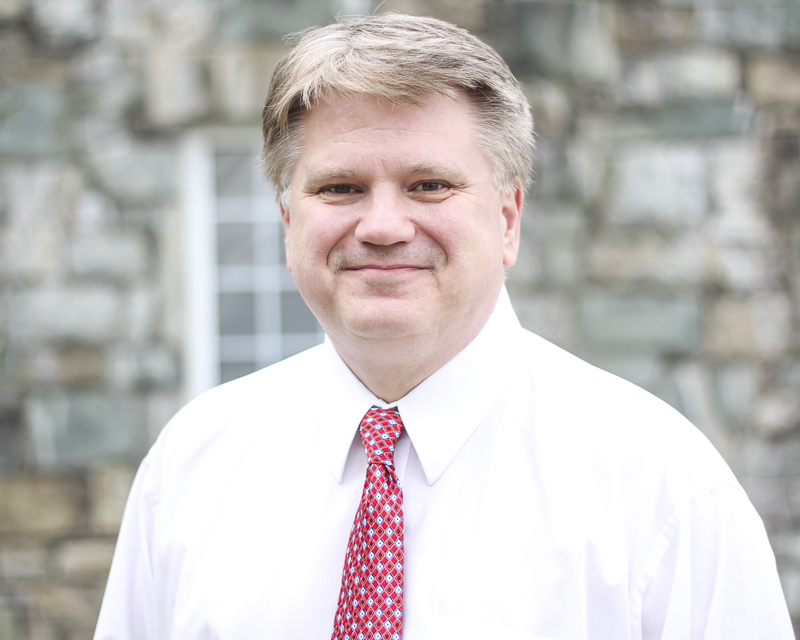 Dr. Huffman began his career in chiropractic in Fredericksburg, VA working in a local practice until joining Sport & Spine Rehab in February 2001. Since joining Dr. Huffman has been the clinic director of the Landover, Maryland office and has also served as the team chiropractor for the Maryland Mustangs basketball team and the Washington Redskins cheerleaders. In 2009 Dr. Huffman was named one of America’s Best Loved Doctors America’s Best Loved Doctor by DrScore.com, an online patient satisfaction survey company with a database of over 100,000 doctors and physicians in the United States. In 2012 Dr. Huffman earned was awarded America’s Best Loved Doctor by the same organization. Additionally Dr. Huffman was chosen as Prince Georges County Favorite Doctor by the readers of the P.G. County Star-Gazette magazine in 2015 and has been chosen as one of “America’s Top Chiropractors” by the Consumers Research Council of America 4 times since 2001. Dr. Huffman has completed post graduate certification in the Graston Technique and is a Certified Kinesio-Tape Practitioner® and works closely with Back on My Feet, an organization dedicated to ending homelessness in the Washington D.C. area with exercise and job training. Dr. Huffman enjoys traveling with his wife and spending as much time as possible with his three grandchildren.